JCI a global, not-for-profit organisation for 18 to 40 year olds, run by its members for its members. Click to join and become part of next generation. You can attend business visits and networking events, participate in training, travel to international events or run a community project. 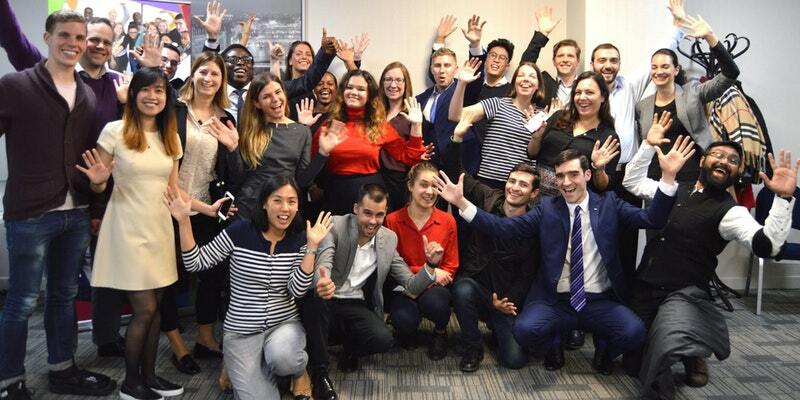 We also enjoy meeting socially and many members form great friendships through JCI London.